When is the time to do something new? The power of the universe at your pleasure! Are you ready to focus on your "INCREDIBLE"? Where is your road taking YOU? 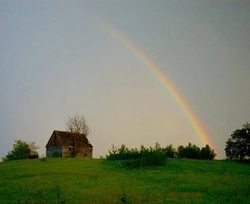 What does YOUR "Pot-O-Gold" look like? How can JLH help you find & radiate your own brilliance? What will it take to make your dreams and aspirations come true? Where is YOUR stream taking you? JLH'S FOCUS IS ALL ABOUT YOU! ...and better results when you begin to see the light! Let JLH help you with your next bright idea. 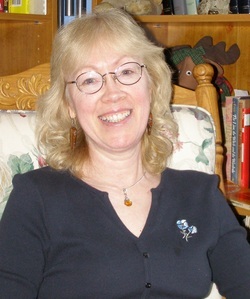 Let's Talk - HOW CAN JLH HELP YOU? "You can get everything in life you want by helping enough other people get what they want." Zig Ziglar, from his classic book "See You At The Top"
John Hlavac was inducted into the Information Technology (IT) Hall of Fame with a group of IT professionals as part of the IT Hall of Fame Class of 2010 on April 7, 2011. This special group of "CompTIA A+ Originators" was inducted into the "Hall" for an industry-wide achievement that began in the early 1990’s. This core group created and implemented a certification to validate the foundational skills for all service technicians who work on computers. This certification, known as CompTIA’s A+ Certification, is now the preferred requirement for many organizations who service computer equipment around the world. Over 825,000 service personnel around the world have now been certified through this program. 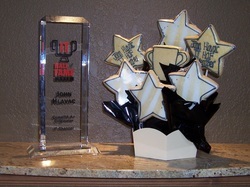 John Hlavac's IT-Hall of Fame Trophy's! "I've known John for over 30 years. John and I have experienced a lot together over all those years and we worked closely together at two different hi-profile organizations (Pertec & Quotron). I've seen John work his way up the corporate ladder from an electronics instructor and support engineer to the VP of Service and Support for two major computer manufacturers (Packard Bell & Micron) and as EVP and COO for a dedicated customer contact center (CareCall). John has managed and led teams from small groups of 10 or less to large groups of over 1,200 people with operations in both the USA and Europe. John is passionate about coaching and consulting others to help them attain the same (or better) success than he has experienced. He uses the knowledge gained while climbing up the corporate ladder to help others achieve the success they desire. I've had personal experience with John's coaching. I was the first person John chose to coach while working on his coaching certification program. 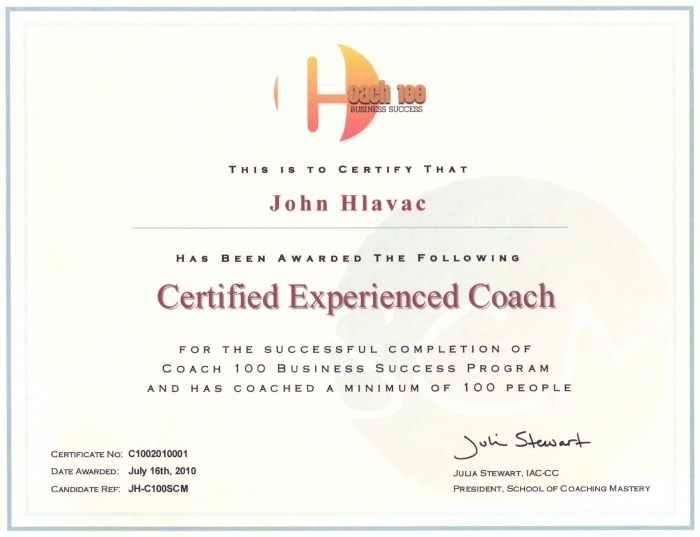 John has now coached well over hundred individuals, earning him the distinction of being a Certified Experienced Coach from one of the most comprehensive coaching programs in existence today (School of Coaching Mastery). You should contact John today if you're having trouble staying focused, making plans, following through, or just can't seem to get started. John can help you get back on track to achieve the success you desire and deserve. He has consistently helped me - I continue to contact John whenever I need additional support. Do you want to hear Rod Shean's audio version of this recommendation? Just click the audio symbol below. 1. 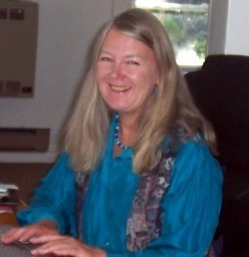 COACHING - JLH is a Certified Experienced Coach. JLH specializes in providing individual, group and corporate coaching to inspire and enable your personal best. Click this link to see how personalized coaching could work for you. 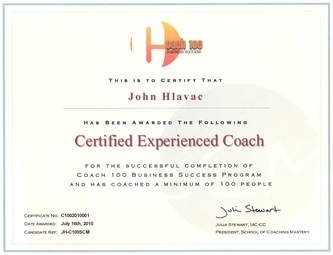 The .pdf document below provides a different look at "COACHING"
"John Hlavac is an outstanding business & life coach. His positive, kind & understanding attitude inspires the best from his clients. I find John’s enthusiasm for what matters most to me helps me to continue forth with my projects even when my doubts about success start to get in my way. John listens carefully and helps give a different perspective. Through great questions and sharing insights, he helps me tap into my own inner resources to find successful solutions. John helps me with structures and support systems that are long term solutions, not just quick fixes. John has a warm inviting approach that creates a safe space for processing thoughts and ideas. That space is one’s own special place where it’s all about you and what matters most to you. It is a space to explore, expand on ideas, question and test if that’s truly the direction one wants to go in. John is very flexible and able to shift from coaching to consulting depending on the client’s desires. His business experience makes him an asset for business applications as well. He has been a great resource for me in learning business and marketing. I have also experienced John in group settings with my School of Coaching Mastery coaching study group. He helps the group to feel comfortable, he is helpful in maintaining a workable structure that helps make sure all is accomplished with the time frame. John is someone that I can always count on. When you choose John as your coach, you know you have someone truly in your court, helping you use your own tools for success. I enjoy and look forward to our continuing coaching time!" 2. CONSULTING - JLH offers expert guidance beyond coaching to help you achieve greater results, improve customer & employee satisfaction and create loyalty. Click this link for more information. Strategic Planning: Help you develop strategic plans and processes that are effective and efficient. Inspirational Leadership & Team Building: Identify and implement inspirational leadership techniques to improve your individual and team performance (and morale). Call Center Services: Implement effective "customer" contact programs to capture the business intelligence you need for Marketing, Sales, Service, Customer Satisfaction and Receivables Management. "In your business, have you ever felt like you are in “the wilderness” all by yourself, with challenges and no one to discuss them with? I used to feel that way until I started to work with John. He is a great listener, very intuitive and excellent at follow-up. He will meet you where you are at and provide strategies to move both you and your business to the next higher level!" 3. TRAINING - JLH completes your new ideas by providing training that supports your coaching and consulting. JLH produces and supports a variety of personal development, leadership and supervisory training resources to improve yourself, your team or your community. Click this link for more information. John's focus is to help others be more successful and achieve their dreams. 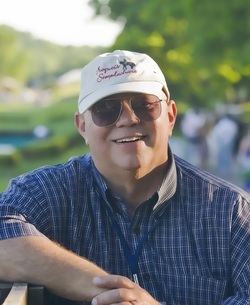 John is committed to provide each client with creative and innovative resources. John accomplishes this through coaching, consulting and providing access to efficient and effective out-sourced services. Click here for more information about JLH: JLH Background & Bio. "John helped me identify the essence of my resistance, offered encouragement and provided constructive guidance for change. His ability to listen for meaning & provide relevant feedback & guidance is extremely valuable. John helped me clarify my own thinking and validated several concepts & decisions. I appreciated John’s perspective as he is highly credible, genuine, knowledgeable & trustworthy. His suggestions were timely and creative and I was willing and able to implement both of them. I wholeheartedly recommend John as an excellent coach for any professional." “John Hlavac is a sincere, heart-centered and very effective coach. John coached me very skillfully and left me with an experience which was warm, practical, uplifting, empowering and complete. I felt seen, heard and appreciated both in my gifts and in my areas of difficulty. It was great coaching. John drew on what he has experienced of my work to affirm my gifts and at the same time was able to open the door of new possibility. He listened very well and was able to clarify the area where I was feeling disempowered in a totally non-judgmental way. John managed the coaching session in such a way that was very efficient without me feeling rushed in any way. John made the coaching process appear and feel effortless, as he gently introduced new perspectives which nudged me out of my rut. That is the mark of someone who has mastered their art! Fabulous work, John! John’s overall coaching process was very considerate and affirmative from the first email contact, throughout the coaching session itself and in a follow-up email he provided that summarized the main points for me with some simple practical action steps I can (and will) take. His coaching left me feeling more motivated and could make all the difference in building my business. I would certainly use John's services as a coach again. "John has the unique gift of taking lots of detail, analyzing it as he receives it while guiding the person being coached to develop the best way for them to assess a situation. In my case, he suggested I write a pros and cons list and then went through it with me, asking thoughtful questions that helped me better decide what I was going to do about a particularly demoralizing work situation I'd struggled with for years (leaving a job where I was working with a very difficult personality). John's gift is providing channels to such clarity through his observations, guidance, questions and advice. His excellent listening skills are an integral and critical part of what makes John such a fantastic coach. I am grateful for the coaching I had with John. After years of struggling with a gut wrenching situation, John made it so much easier to tackle and, ultimately, bring closure to the situation by helping me make a final decision ... and it was the right decision. The best part is that I have already moved on and can put my emotional energy and attention towards more productive uses with tasks where I want to invest quality efforts. I look forward to coach with John again regarding other topics, issues and decisions of interest to me. Thanks John!"